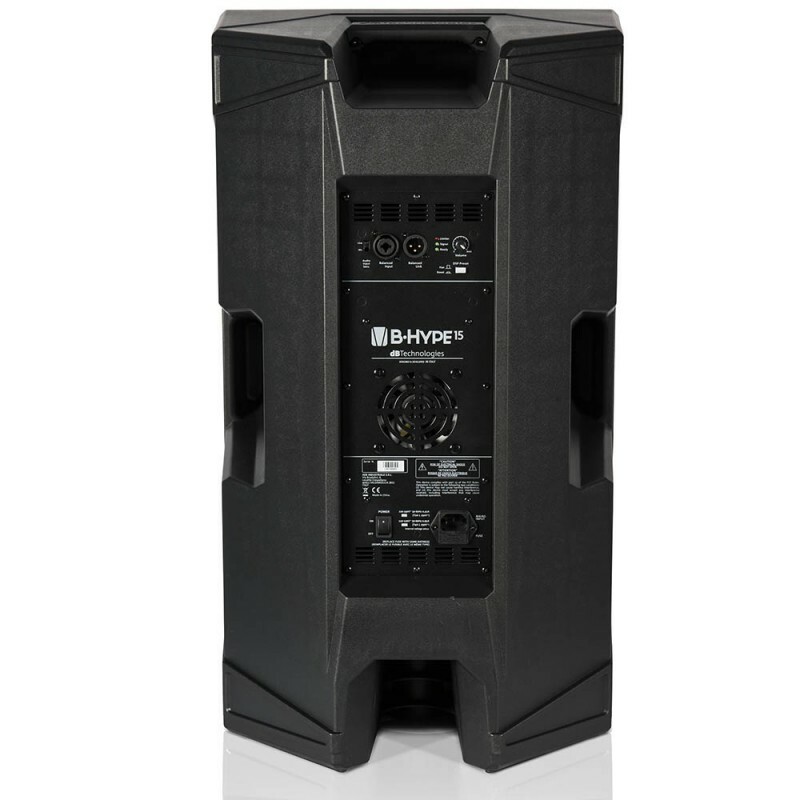 Speaker db tech B-Hype seris dapat menerima SPL hingga 126.5db tampa distorsi dari sinyal audio. 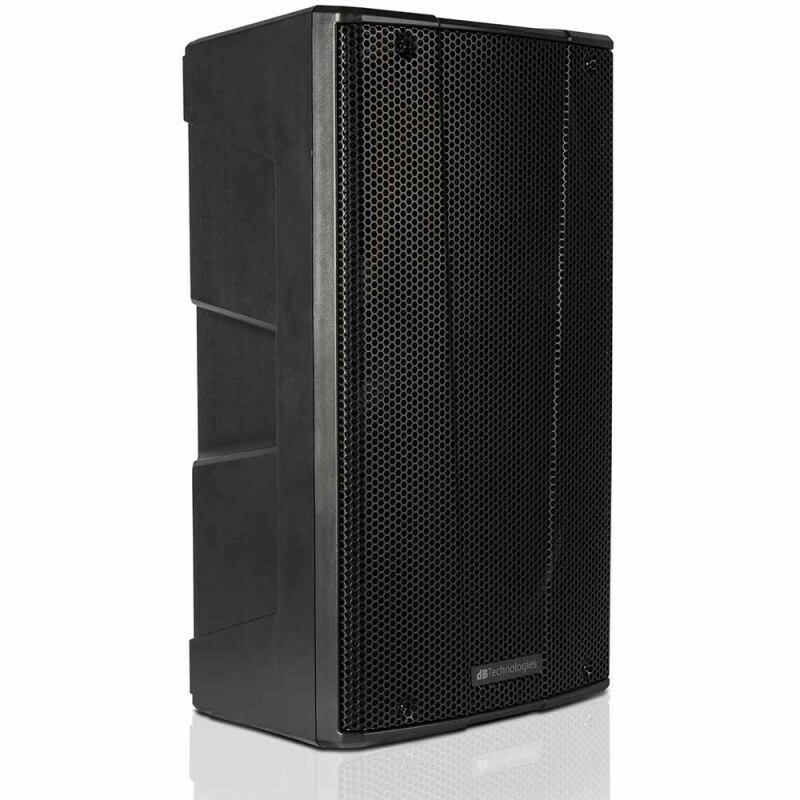 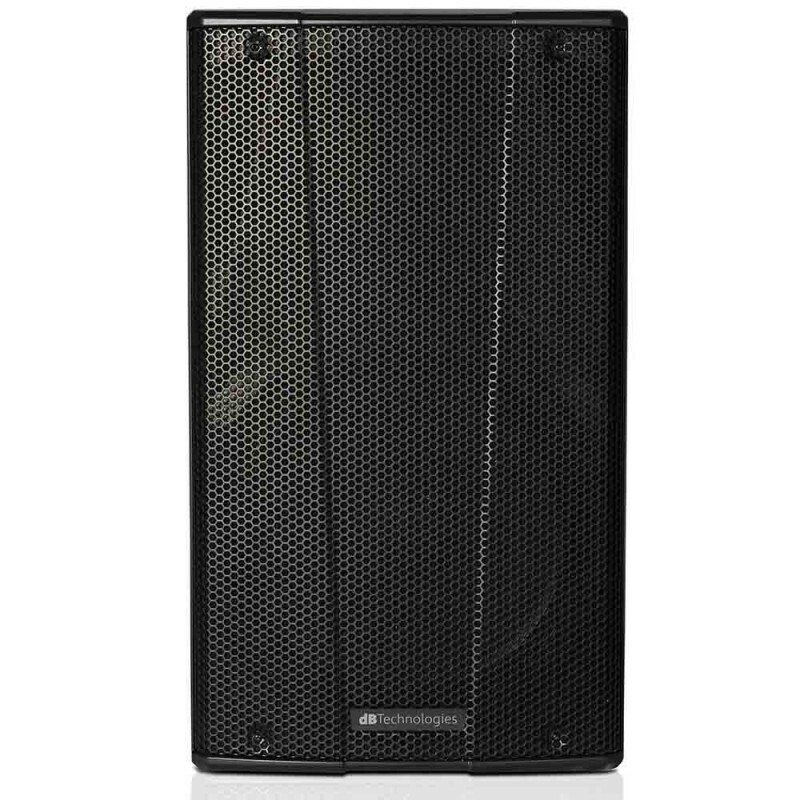 Proel WD10A Active 2-way coaxial stage monitorThe WEDGE Series is a complete range of active stage monitors designed to offer not only to professional musicians and rental companies, but also to amateur musicians and nonprofessional users, a highly valuable monitoring solution at a very affordable p.. Keyboard Amplifier Powerart ART-30KAmp Keyboard Power ART-30K ini memiliki design dan bahan yang sangat berkualitas yang sangat baik dan ampli keyboard ini sangat cocok digunakan ruangan kecil.Fitur1 x 8 inch Speaker30 Daya Watt Maksimum2 input channel, 1 mik channel3 Equalizer & 1 echo knob unt..
Audiocore PMX-805 - 250WattThis powerful Power Mixer PMX series by Audiocore is equipped with 2 x 250 watt RMS monstrous power and it can produce a warm, clean, and smooth sound to any passive speaker from the range between 08 inch to 15 inch! 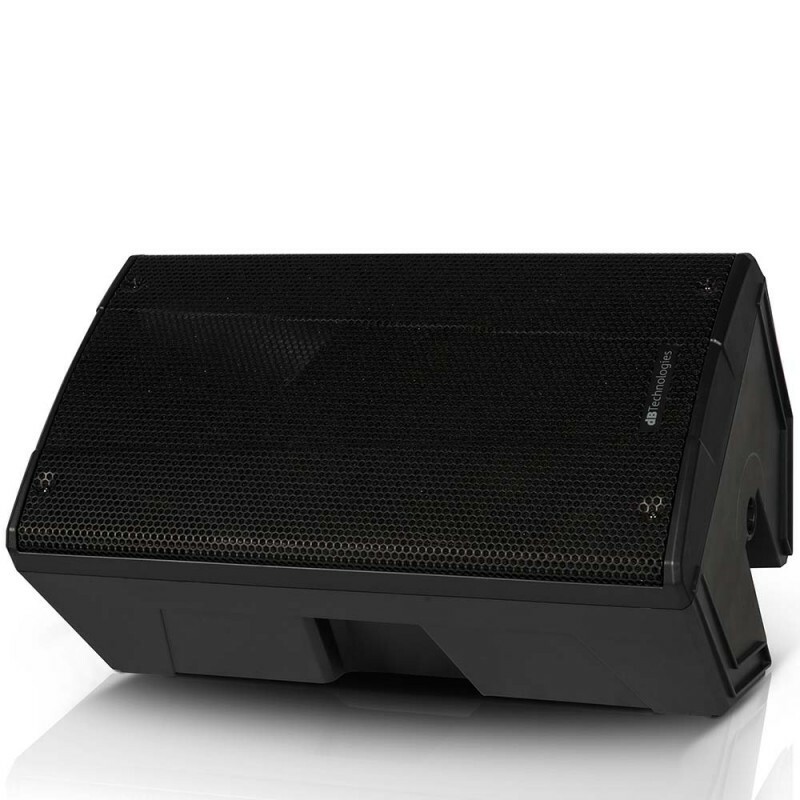 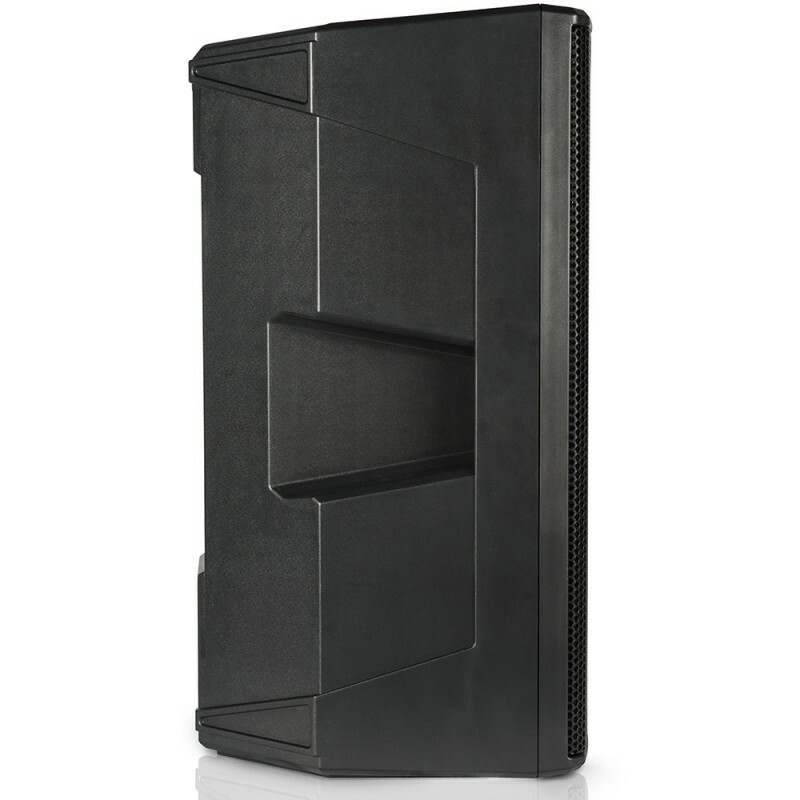 One of the best selling product so far, this PMX Series ..